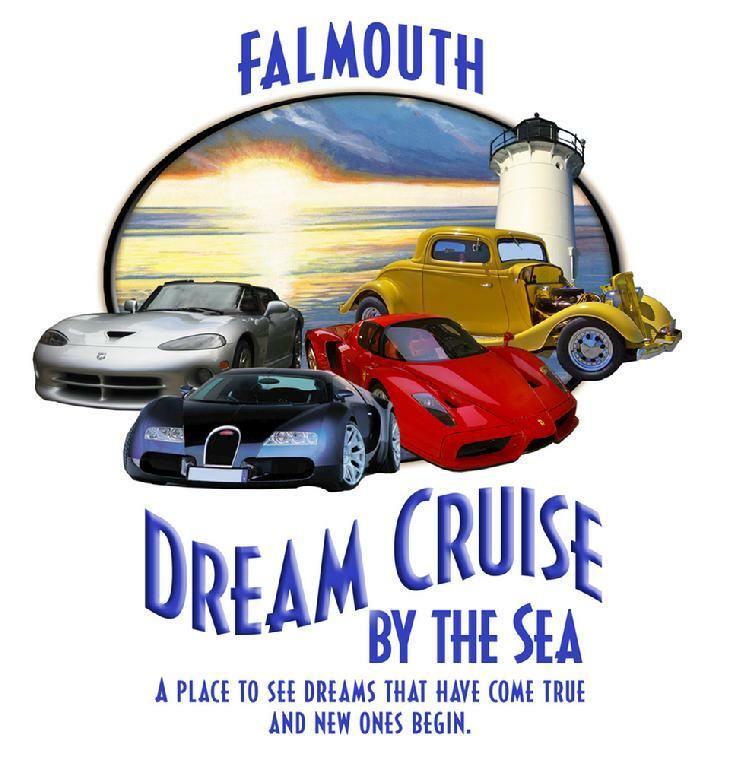 Falmouth Classic Car Club is open to all individuals who love cars from antiques to exotics, all years and makes. We meet on a regular basis throughout the year. Please check the website for meeting dates.